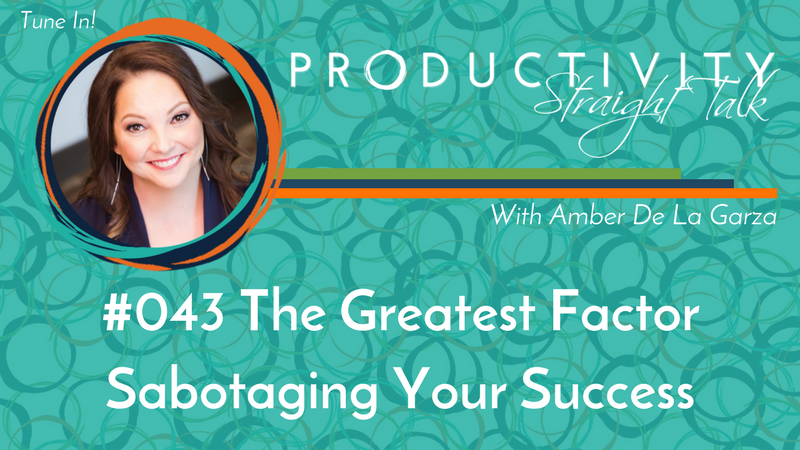 In this episode, I introduce the concept of self-sabotage and how YOU might be the greatest factor holding yourself back from achieving what you you desire. I go on to explain the many different types of self-sabotage, the first step to preventing it, what to do when you realize your engaging in it, and how to ultimately stop doing it. I also weigh in on taking risks, taking on a number of projects at once, perfectionism, self-negotiation, and thinking you’re God’s gift to the business world. I hope you enjoy my episode on self-sabotage and encourage you to break free from those self-imposed shackles holding you back from reaching your goals. Now let’s jump right in and get to the straight talk!